The new TRX90X 2018 Honda Sports Quad Bike is another impressive sports quad bike features the number of impressive equipment and powerful engine. 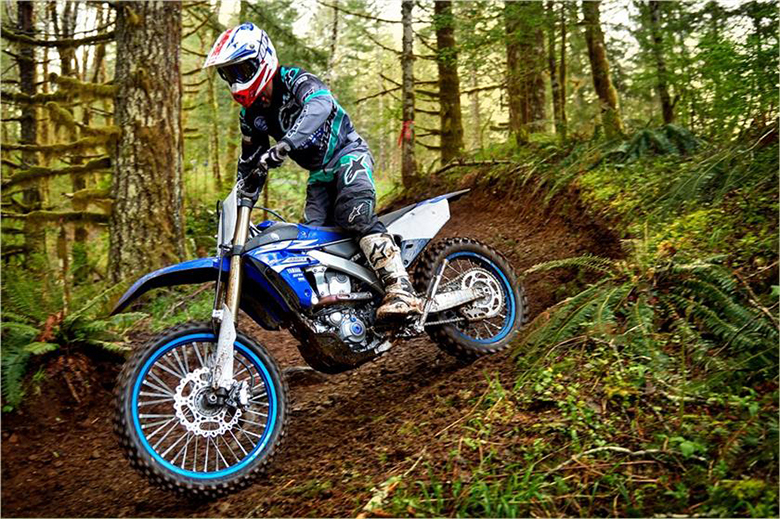 It is one of the best gifts for those riders who prefer to discover new terrains. 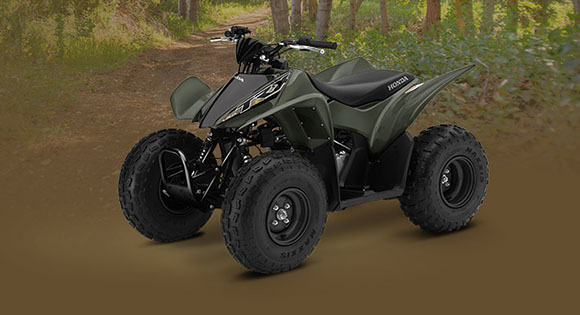 It is really an amazing ATV especially designed for beginners and is optimized for beginners. Its powerful SOHC engine makes it easier for the beginners to learn with its broad powerband. 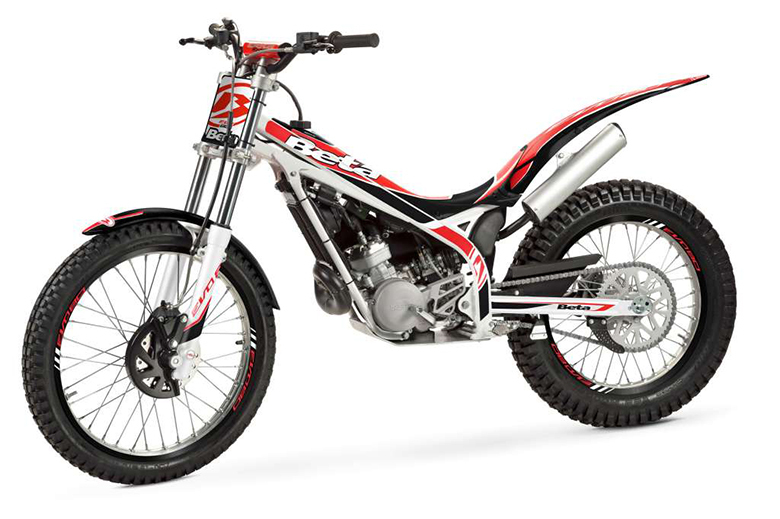 Its latest electric starter makes the starting process much easy while it does not require any clutch for gear shifting. 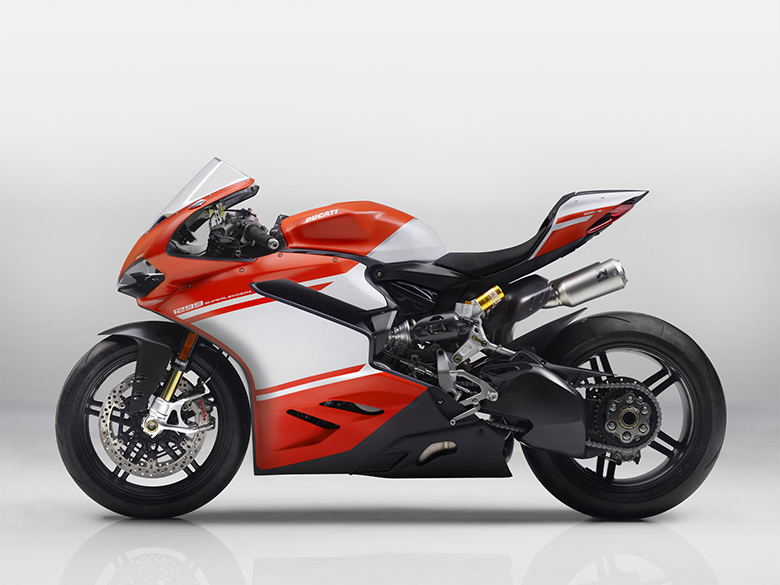 So, the new riders will have to focus only on controlling the machine. It is best for all kinds of surfaces due to its ultra-reliable suspension system. 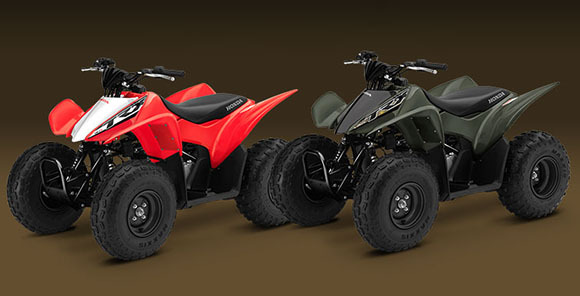 This new TRX90X 2018 Honda Sports Quad Bike is considered best for the riders of 10 years of age or more but they must be supervised by an adult. It is also requested that one should read the owner’s manual first before going for an adventurous ride. The review of new TRX90X 2018 Honda Sports Quad Bike with its price and specifications are given below. The new TRX90X 2018 Honda Sports Quad Bike is available for just $3,049 only. The new TRX90X 2018 Honda Sports Quad Bike features the powerful 86cc SOHC Four-Stroke engine. This engine has the capacity to deliver the powerful and smooth power delivery with outstanding reliability. 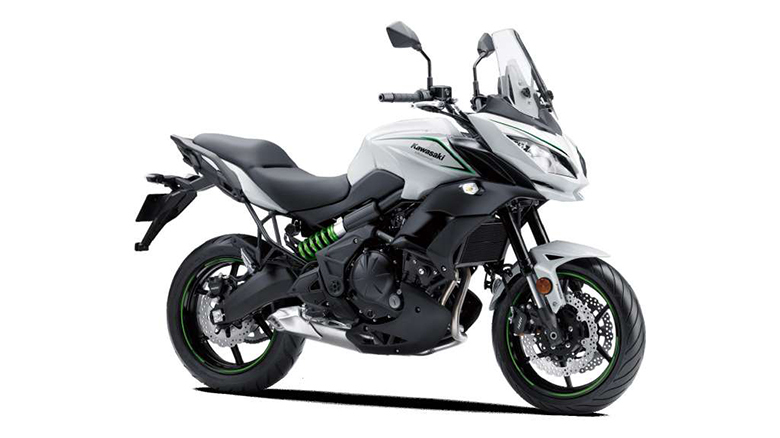 It features the convenient push-button electric starter that ensures to have an easy starting in all conditions. This quad bike like its ancestors 2017 Honda TRX90X features the fully automatic transmission system that works without the clutch. 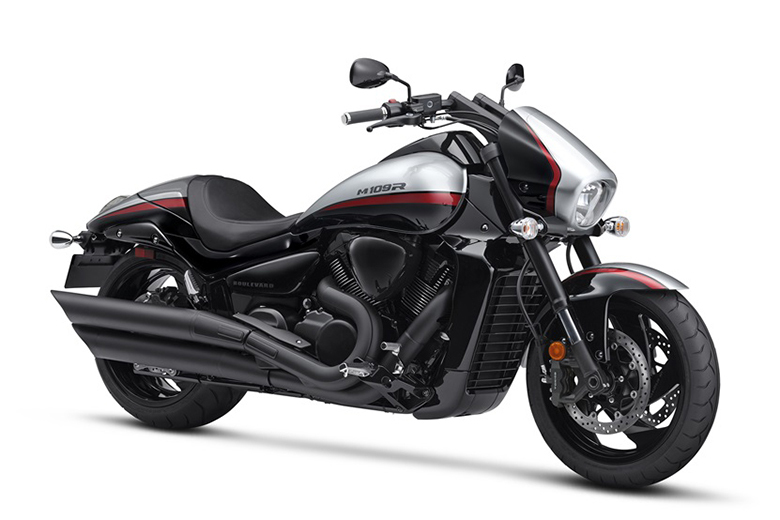 It comes with the four-speed transmission that has the ability to deliver adequate power for better riding experience. 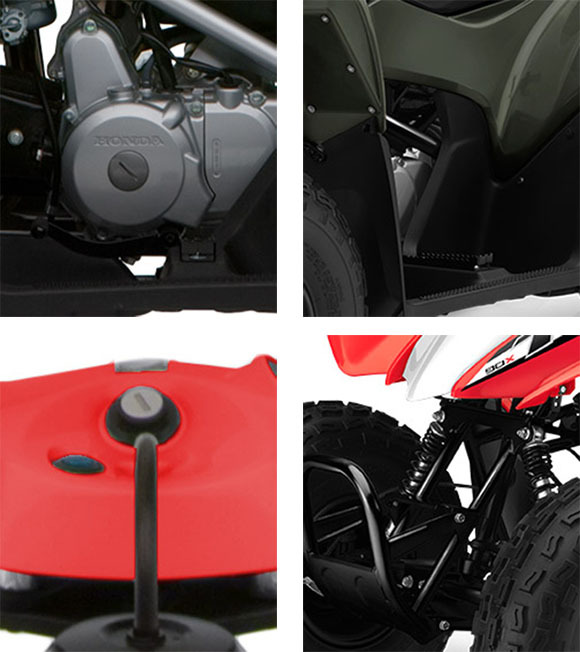 The new keyed ignition lets the parents have full command over this sports quad bike. They also can adjust the throttle limiter i.e. 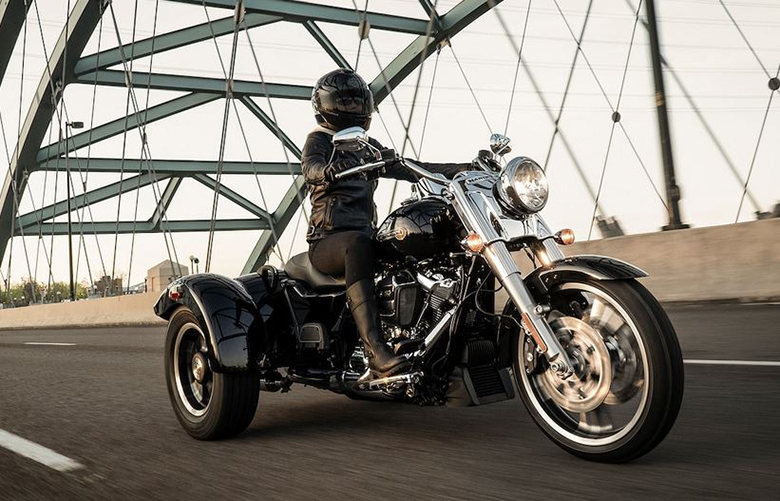 by controlling the top speed and power. 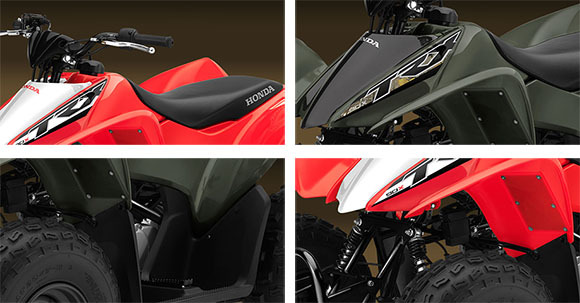 The new TRX90X 2018 Honda Sports Quad Bike comes with the stylish, lightweight and strong chassis like 2018 Honda TRX250X. It is available in two color options i.e. Olive with an exclusive Honda Phantom Camo highlights and classic Honda Red. Both of these models have black frames and black wheels. The new TRX90X 2018 Honda Sports Quad Bike features the latest suspension system that has the ability to provide smooth riding position. It comes to the pair of rugged shock absorbers having the wheel travel of 2.6 inches for the comfortable and controlled ride. 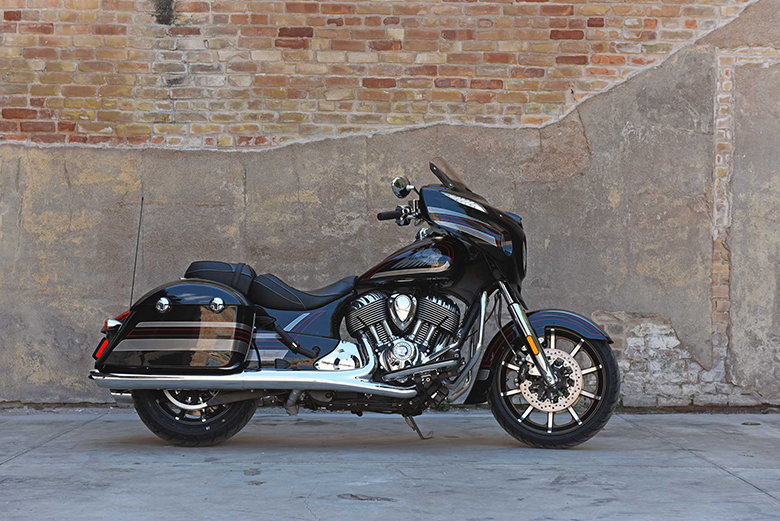 The rear section features the solo shock that provides all-day comfort with trail-taming handling. Note This sports quad bike is been recommended only for riders 10 years of age and older. Honda brand also recommends that all the Honda quad bike riders must take a training course and should read their owner’s manual thoroughly. TRX90X riders younger than 16 years of age must be supervised by an adult. 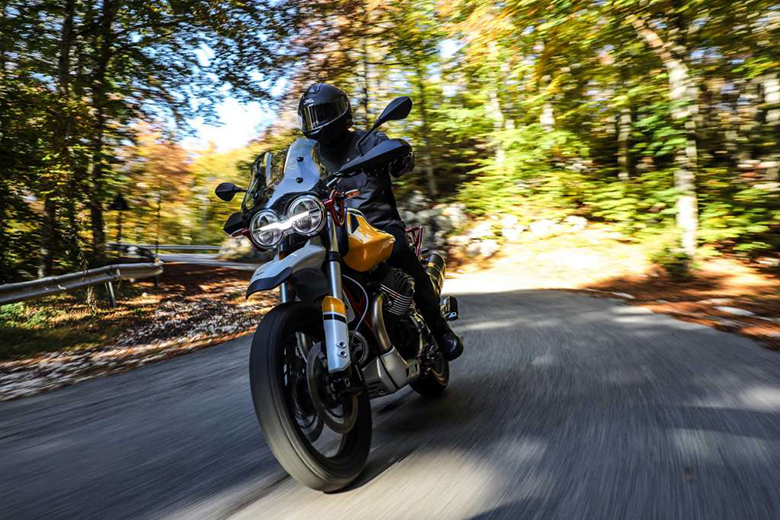 This article is about the review of TRX90X 2018 Honda Sports Quad Bike and it is covered under www.bikescatalog.com. The overall performance is quite impressive and is ideal for beginners. The chassis is light in weight and has the awesome color combination. The seat design ensures to have the comfortable ride, suspension system guarantees to have smooth riding experience while the latest braking system provides the best stopping force.